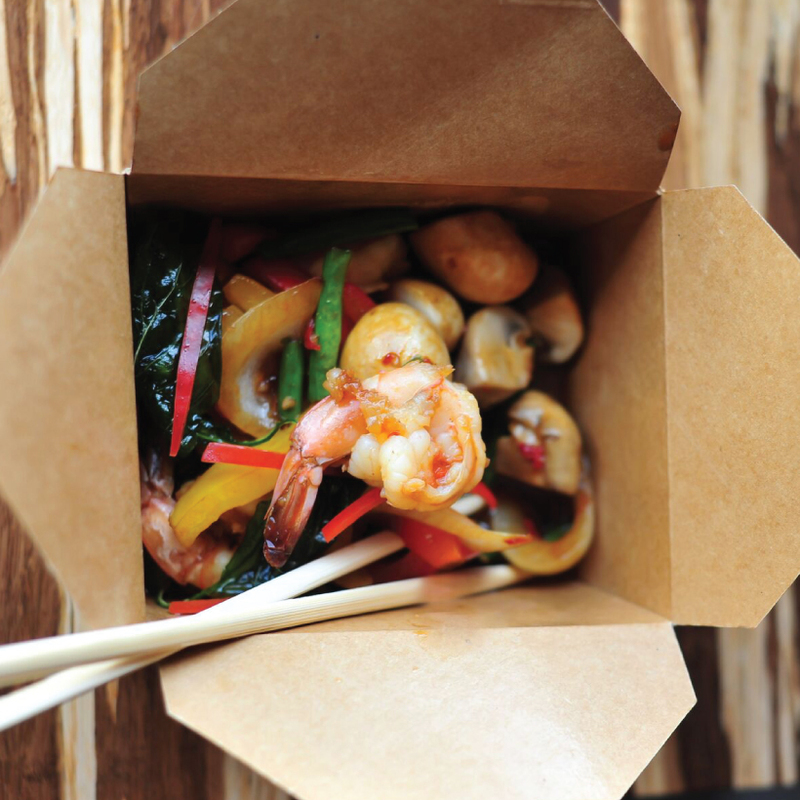 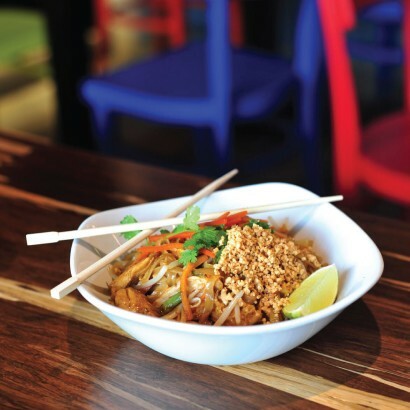 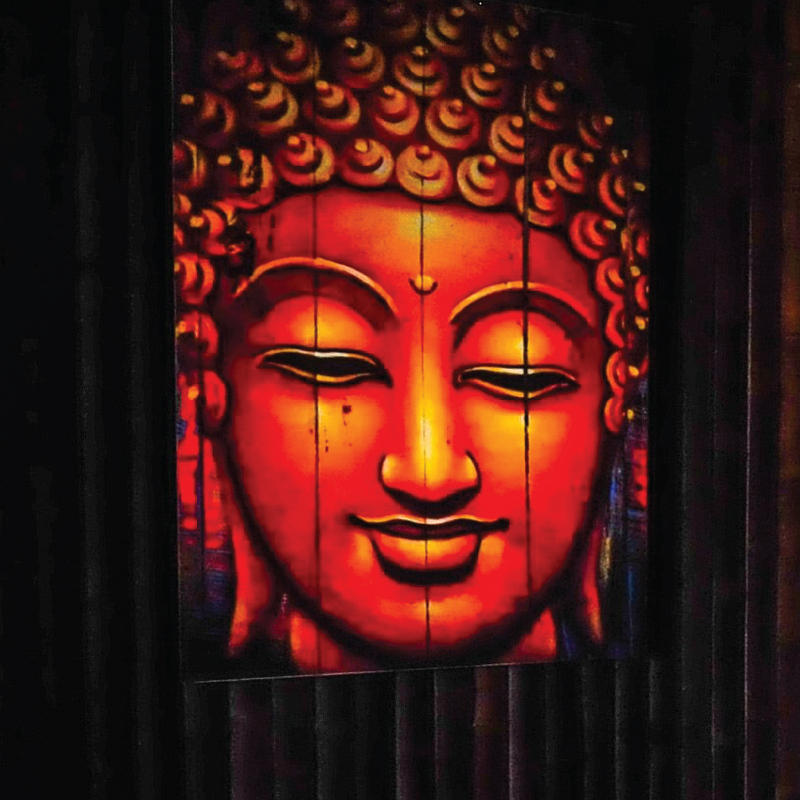 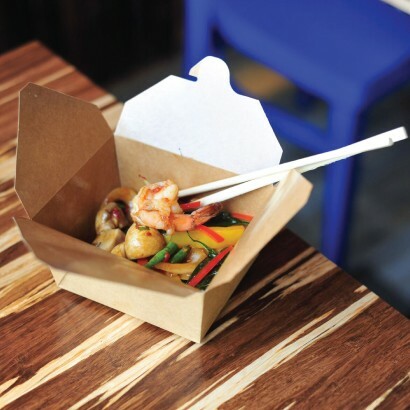 Our authentic Asian street food is brought to you at reasonable prices in a fresh, vibrant and bold atmosphere. 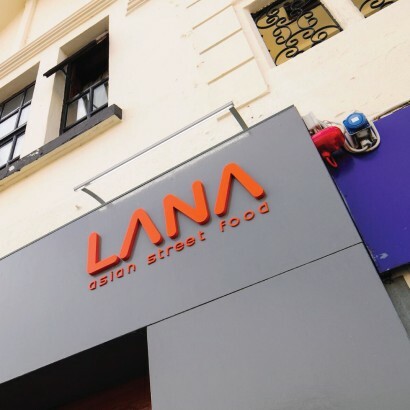 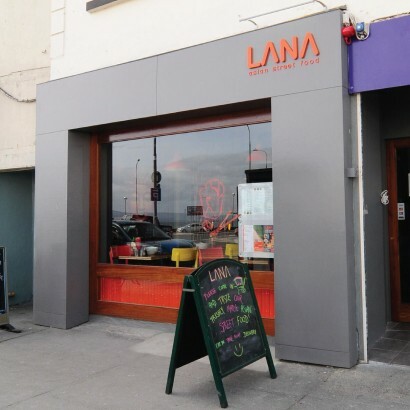 At home this is how we dined at night: from the streets of Asia to the streets of Salthill, we bring you Lana. 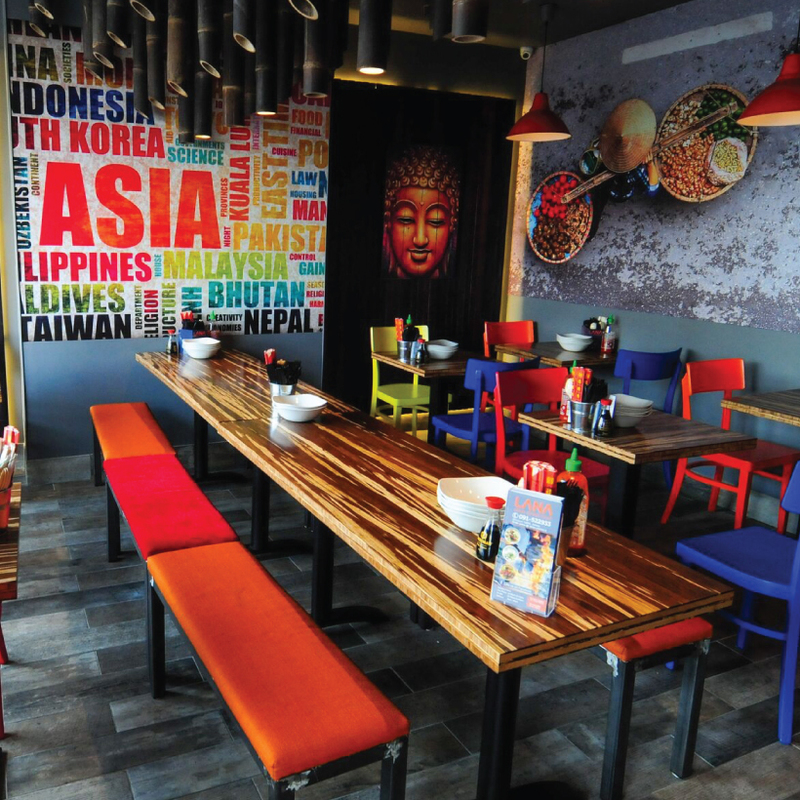 In the heart of Salthill we treasure the art of our street food and are sure it will warm your heart and tastebuds. 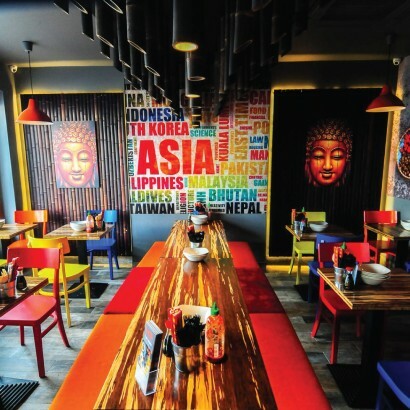 So close your eyes, listen, inhale the smells of Asia and most importantly: taste them.